$84 as one time setup installation and training charges for all models. Add a hosted/ virtual/cloud server @ $12 / Seat / Month for no local server handling hassles. 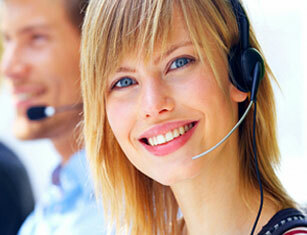 US/UK LL/Canada Retail DOT Approved VOIP with Free Predictive Outbound Dialer at $.008$ TO $.012 USD/Min. 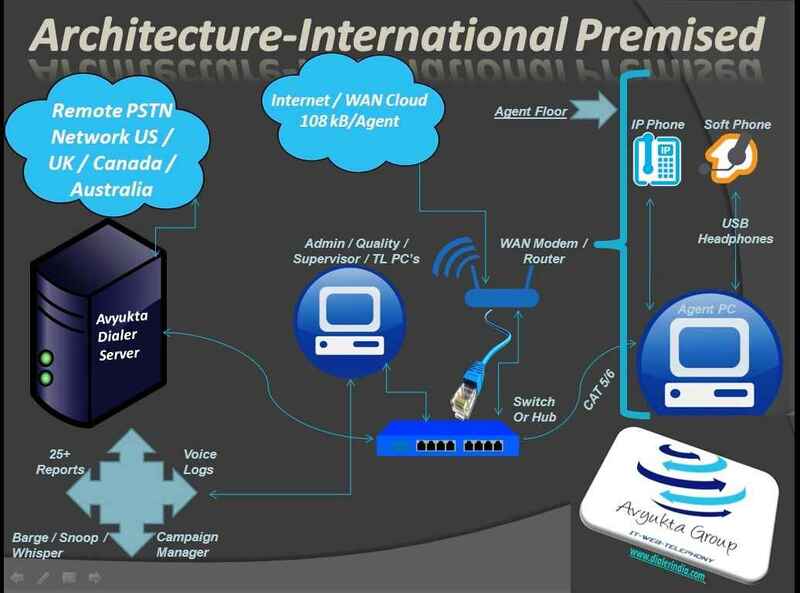 Add a hosted/ virtual/cloud server @ $12/Seat/Month for no local server handling hassles. $84 USD as one time setup installation and training charges. Address: 89 , DCM Ajmer road , Jaipur 302021, Rajasthan, India.